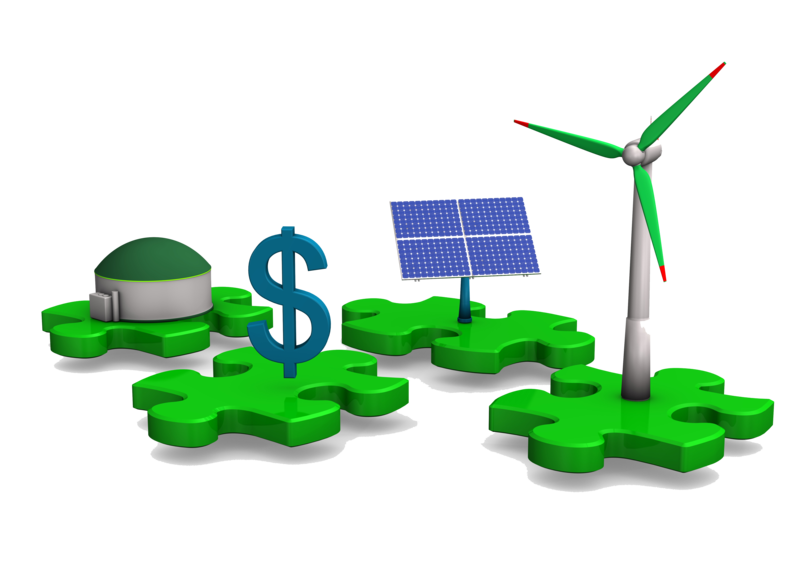 E2Tech - Renewable Energy Incentives: Investment or Entitlement? Renewable Energy Incentives: Investment or Entitlement? Must present coupon at event registration table. Should Maine Invest in Renewable Energy Incentives?, by Kay Mann of GreenEnergyMaine.com. E2Tech has invited government, academic, and business leaders to discuss energy policy issues and potential legislation, including those proposals, programs, and actions that will be critical to Maine’s energy future and investments in natural gas, renewable energy, energy efficiency, and electricity transmission and distribution. Maine Senate President Michael Thibodeau (R-Waldo) is expected to introduce a bill in the 127th Legislative session that caps incentives for renewable energy projects. Governor Paul LePage will push changes that lift the capacity limit of 100 Megawatts to qualify under Maine’s renewable portfolio standard (RPS) in order to reduce energy costs. The Maine Public Utilities Commission recently released its study on the value of solar energy generation in the State and guidance to help the Legislature consider solar incentive options. The PUC last week cut efficiency program budget by $38 million. And, House Assistant Majority Leader Sara Gideon (D-Freeport) is preparing legislation to encourage solar development. What is the role of renewable energy standards, long-term contracts, feed-in tariffs, community pilot projects, and rebates in Maine energy policy? 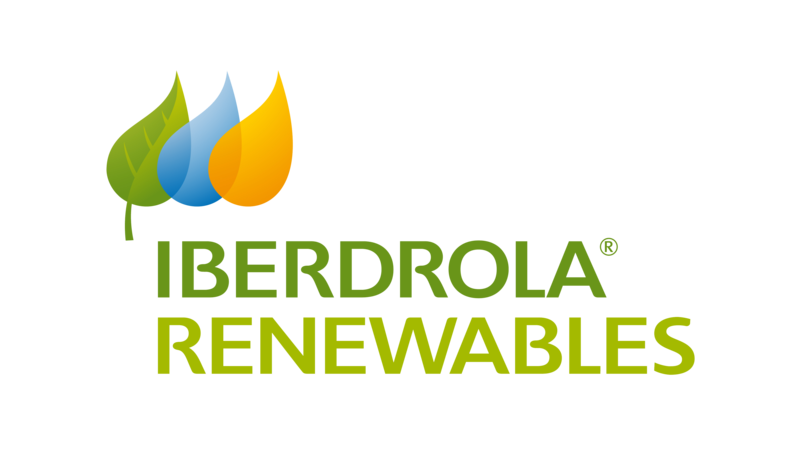 And, how do we value renewable resources and address potential integration challenges associated with greater renewable energy penetration?